For your well-being a sauna, sunbed and a fitness room are at your disposal. Additionally a hairdresser is based on our premises for your convenience. 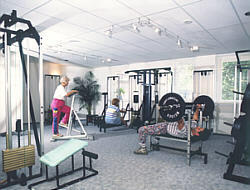 The full use of our well-equipped fitness studio is completely free of charge for all our guests. Every year teams from sports associations or even ski national teams are amongst our guests – together with families as well as hiking and winter sports enthusiasts. 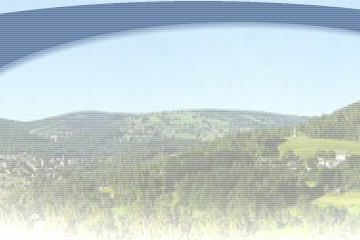 Nordic Combined and cross-country skiing teams are also staying with us on a regular basis. Our fitness and recreational facilities combined with a well-balanced and nutritious menu are provided for the teams and make our hotel an ideal base to train for competitions, including the Ski World Cup. 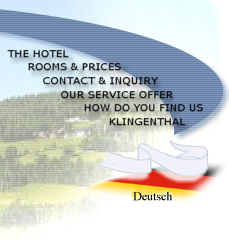 We look forward to welcoming guests of all ages and interests to Klingenthal.